↑ NFL.com. 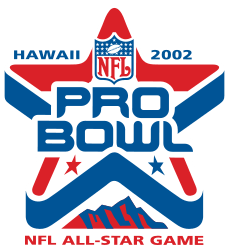 "2002 Pro Bowl Gamebook" (PDF). Retrieved 2008-12-17.